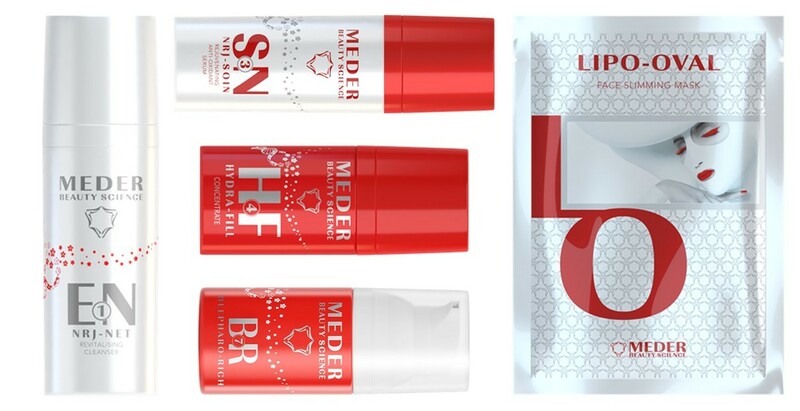 Swiss cosmeceutical skincare brand, Meder Beauty Science, has launched a range of home care products to complement its cutting-edge professional treatments. Meder Beauty Science was founded in 2009 by Dr Tiina Meder, a dermatologist and cardiovascular doctor who wanted to create a no-nonsense, strictly scientific skincare brand with a focus on natural-looking, pain-free skincare solutions. With a research and development team that incorporates cosmetic chemists, dermatology doctors, microbiologists and molecular geneticists, Meder Beauty Science creates targeted skincare solutions suitable for all genders, all skin types, and all age groups. The brand’s refusal to compromise in quality standards means there is no discrimination in its treatments or product offering. Meder Beauty Science offers six professional treatments for the most common aesthetic concerns: dry and dull skin, ageing and damaged skin, acne, puffy face and double chin, frown lines, rosacea, and hypersensitive skin. The brand’s most famous treatment is the revolutionary Myo-Fix. Based on biotechnological peptides, Myo-Fix became the first botox alternative on the market, recognised by The British Association of Plastic Surgery as a safe and real alternative for patients who can’t have BTA injections due to health reasons. To best support these innovative treatments, Meder Beauty Science has launched its Home Care range in the UK. 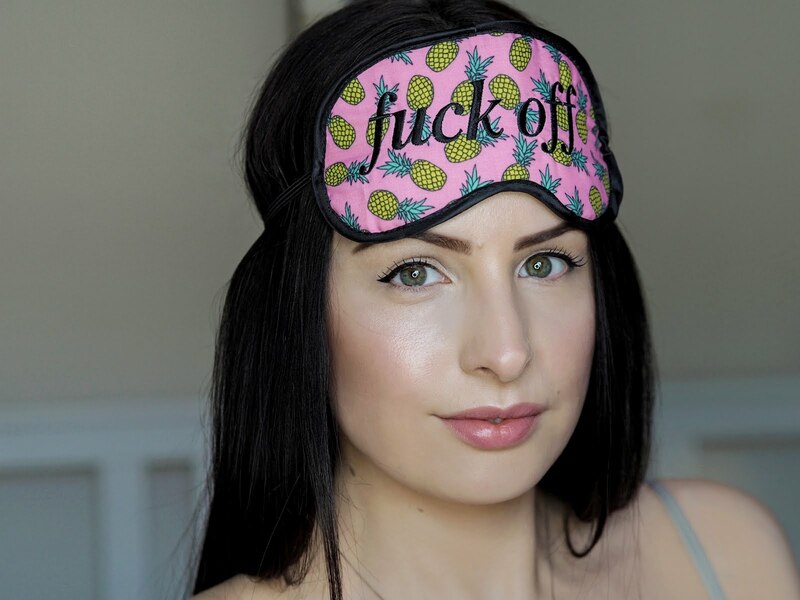 The range includes over 25 targeted skincare products to suit every skincare step and concern, whether it be a cleanser for damaged skin, a concentrate for puffiness, or a mask for hypersensitivity. The Home Care collection has launched in clinics throughout the UK and online at mederbeauty.com, with prices ranging between £27.00 - £175.00.